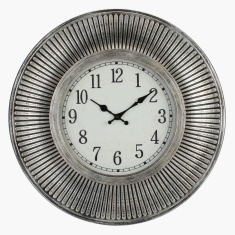 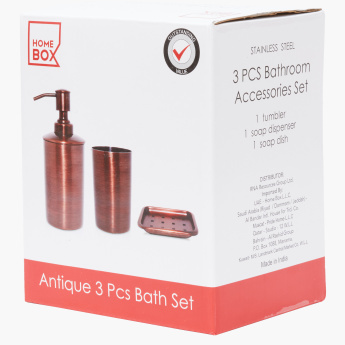 Oozing an old age charm, this bath set will give your contemporary bathroom a vintage touch. 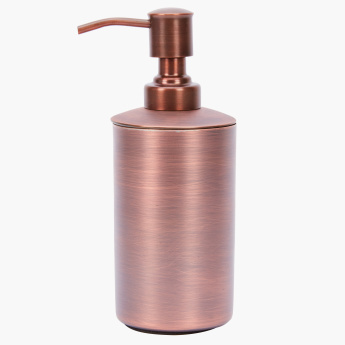 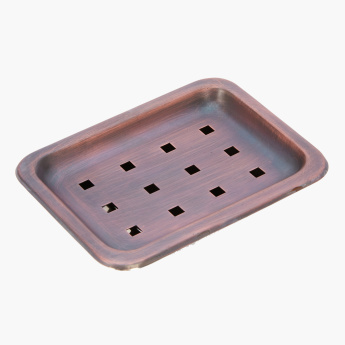 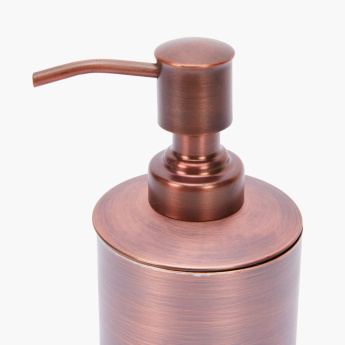 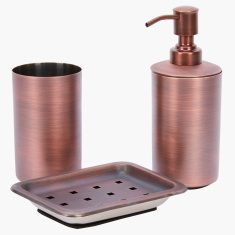 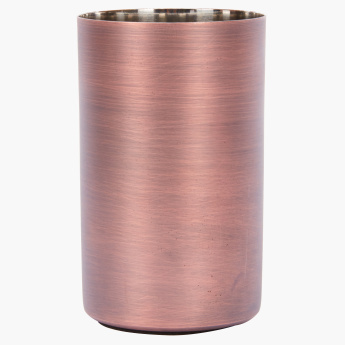 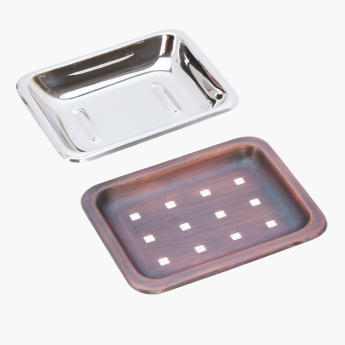 Flaunting a sleek surface and a glossy copper finish, this bath set will complete your essential bathroom accessories. 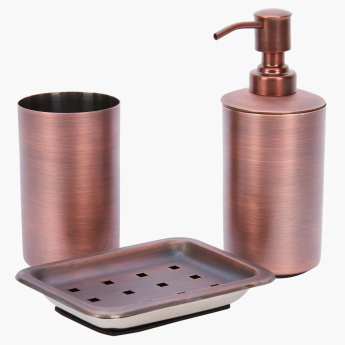 The set includes an elegant-looking soap dispenser, a trendy tumbler, and a soap dish with holes to keep the soap dry.